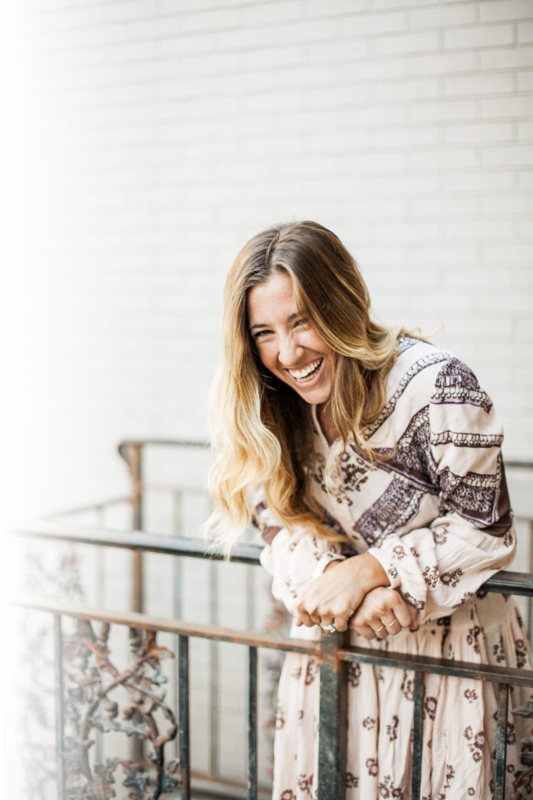 Arielle ​Estoria is a writer, author, speaker and social media storyteller. Her motto, “Words not for the ears but for the soul” stems from her dedication to remind her audience that words are meant to be felt and not just heard. Arielle’s first EP, a collection of music and poetry called Symphony of a Lioness is now available on iTunes and Apple Music. She is co-author of two self published collections of poetry: Vagabonds and Zealots (2014) and Write Bloody Spill Pretty (2017) which can both be found on Amazon.com. She is made of sass and good intentions, and has a deep love for car karaoke, brunch, and flowers.